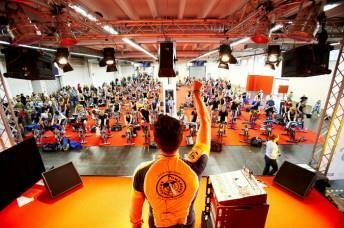 MBSwindon are now offering club members weekly spinning sessions at the De Vere Hotel in Swindon. These will cost between £2 and £4 per person depending on the numbers present. Pay on the night. More information about the gym is available on the Village Fit gym page. The first session is on the 29th Feb 2013. All sessions are advertised on our events page. Club members can book via link on the event page to Facebook or by contacting us. Not a club member? Then you can join here. We no longer offer a club specific spinning class, as the instructors are no longer able to offer them.